Asus Live G500TG is the latest offering from the company in Brazil. The new Live G500 TG is a DUAL SIM smartphone with 3G connectivity. The Live G500TG comes with 16 gigs of internal memory and runs on Android v5.1 Lollipop. It is accomplished with 8Megapixel rear shooter and 2MP front selfie cam. Asus Live G500TG features 5.0inch 720 x 1280 pixels IPS LCD display. To make the phone alive there is 2070-mAh battery. It gets the strength from 1.3GHz Quad-core processor and 2 GB of RAM. It measures about 144.5 x 71 x 10 mm and weighs 140 grams. 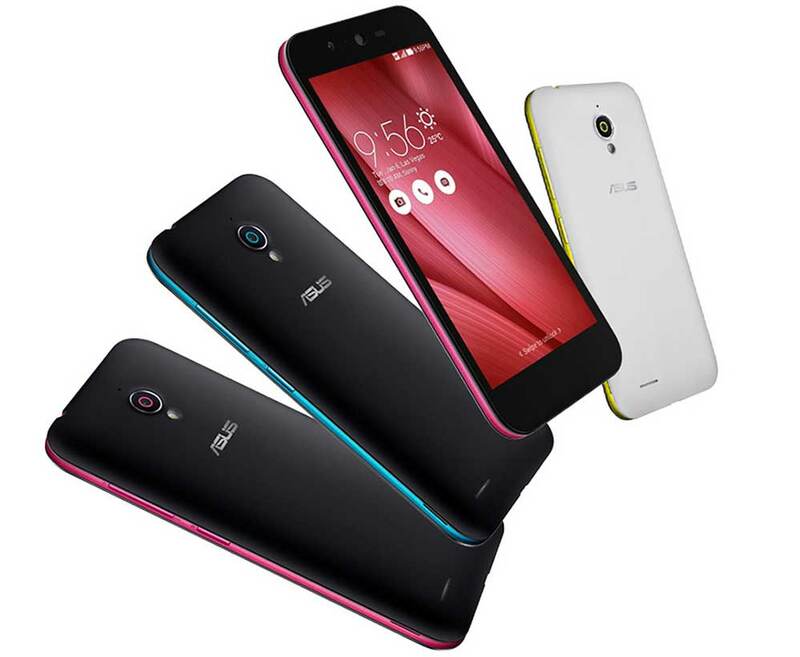 Specs are similar to the Asus Zenfone Go Which was launched last year, but it comes with build-in Digital TV. The Asus Live G500TG will be available at price of 849 Brazilian Real (RS 13999 in India ). It will be available in Rosa, Azul, Yellow, sky blue, black, white colors.